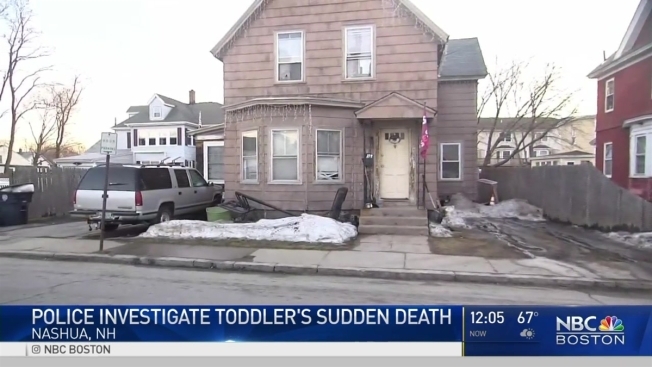 Investigators say the death of a 1-year-old boy in a New Hampshire home that authorities are calling an unlicensed day care center could take months to investigate. An unlicensed day care in Nashua, New Hampshire has been ordered to shut down and come into compliance with state law after a 15-month-old boy was found unresponsive there and later died. Emergency responders were called to The Kinder Garden last week after a napping toddler wouldn't awake. The unidentified boy died at a hospital. Police say an autopsy report could take months. There were no signs of trauma. Police say eight children were in the home at the time, ranging in age from 7 months to 14 years. Three were related to property owners Shane and Erica Lavalley. State health officials say the home wasn't a licensed day care. A lawyer for the Lavalleys tells The (Nashua) Telegraph they're saddened by the death, but aren't suspected of any criminal wrongdoing.